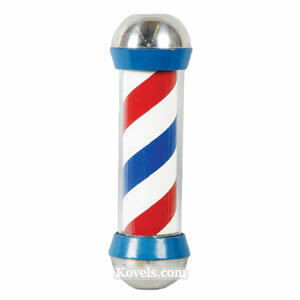 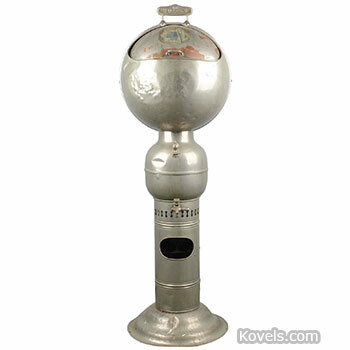 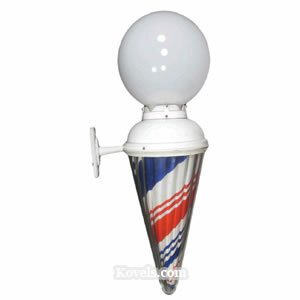 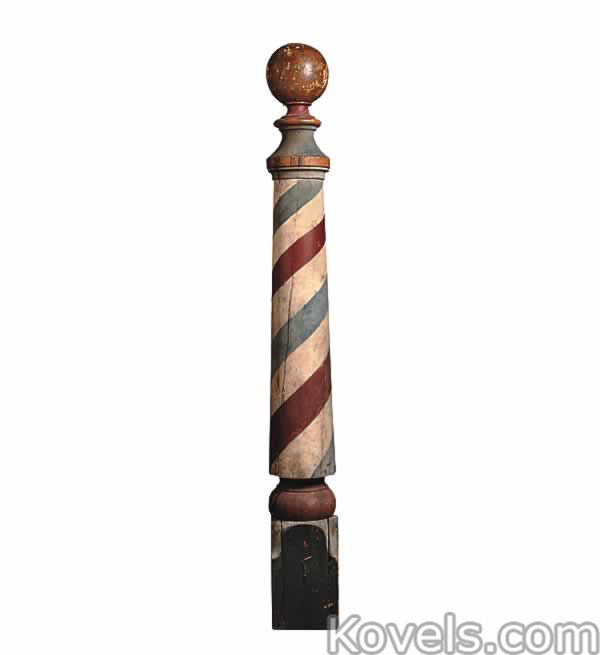 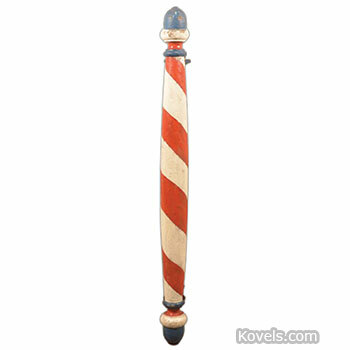 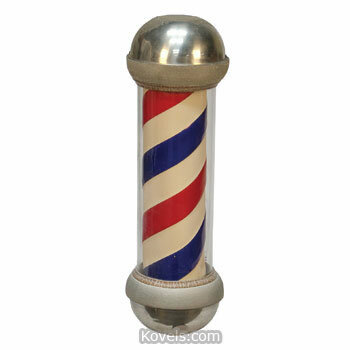 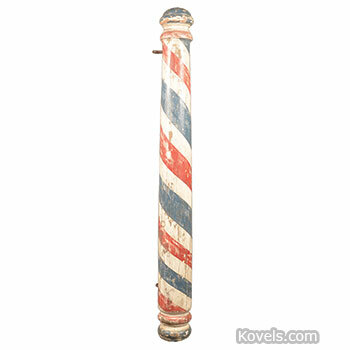 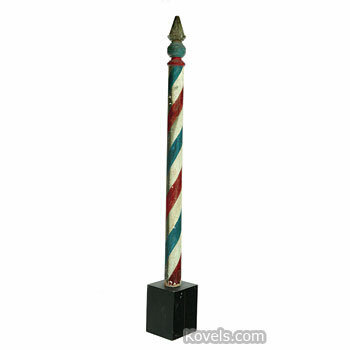 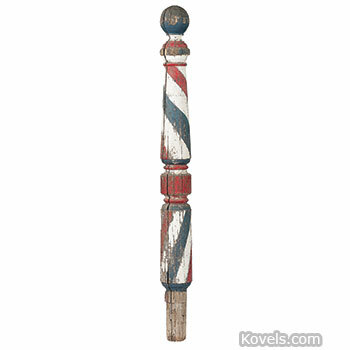 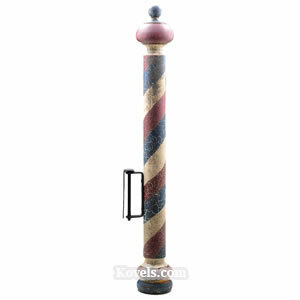 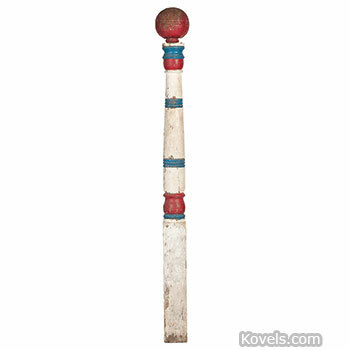 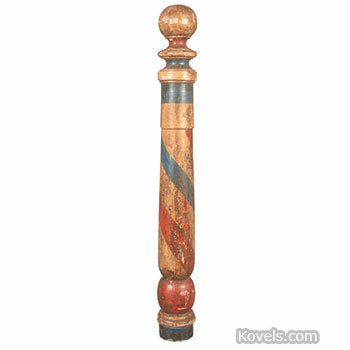 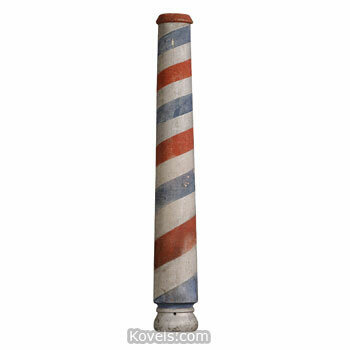 Barber collectibles range from the popular red and white striped pole that used to be found in front of every shop to the small scissors and tools of the trade. 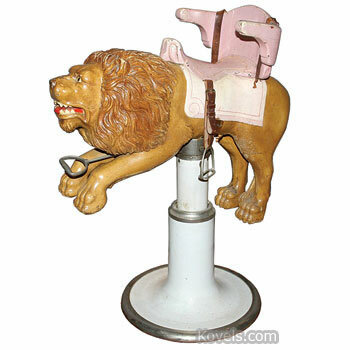 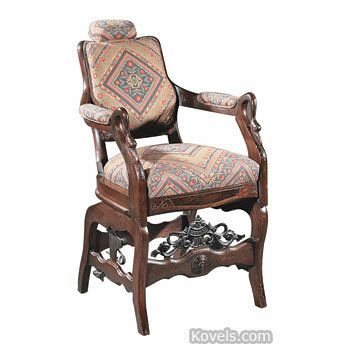 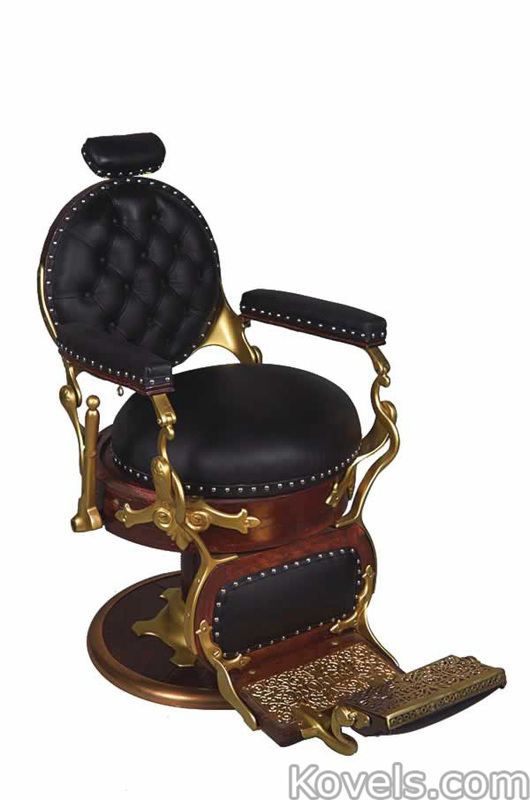 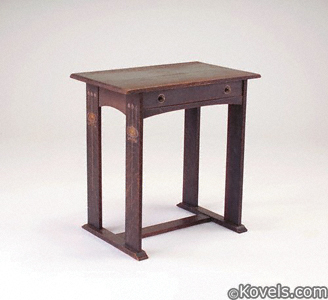 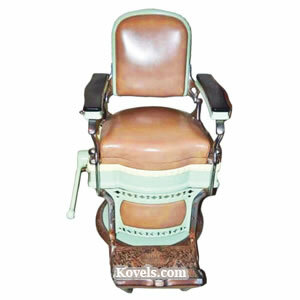 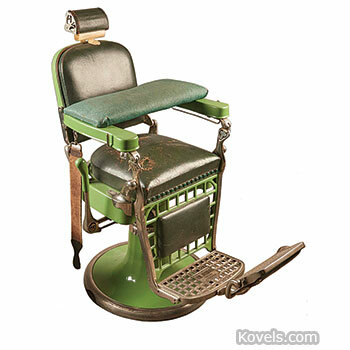 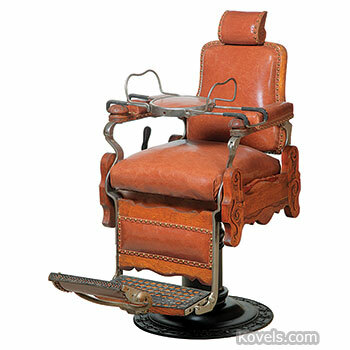 Barber chairs are wanted, especially the older models with elaborate iron trim. 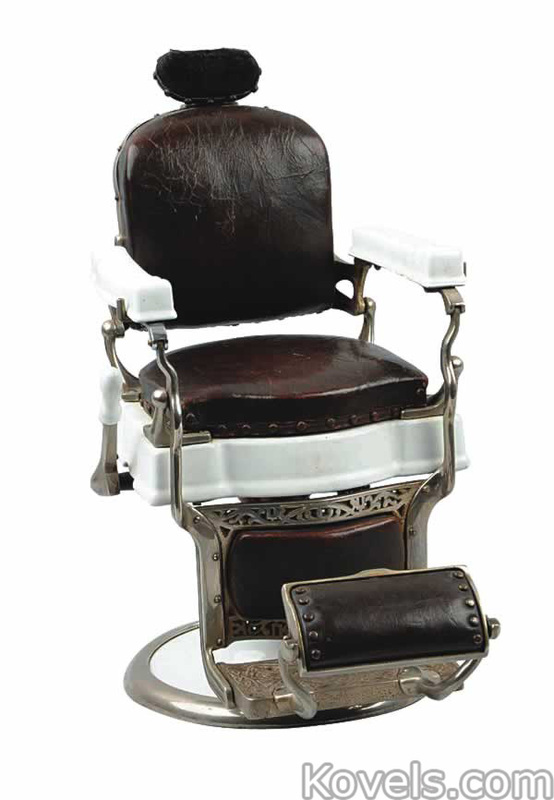 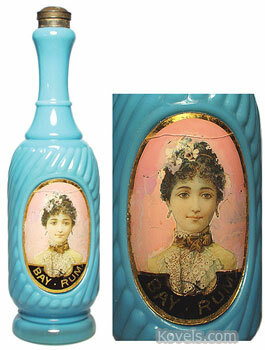 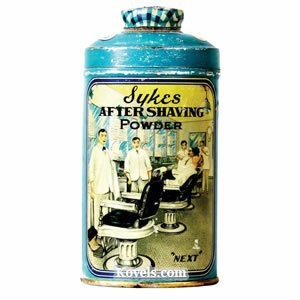 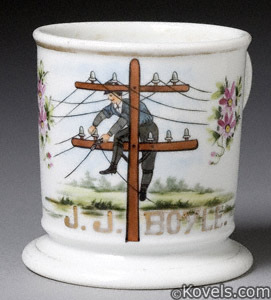 Artwork, drawings of barbershops, shaving razors, and shaving mugs are also desirable barber antiques.